where did you find it white? I want one. Do they still sell them or is it an after market job or a custom body you made? 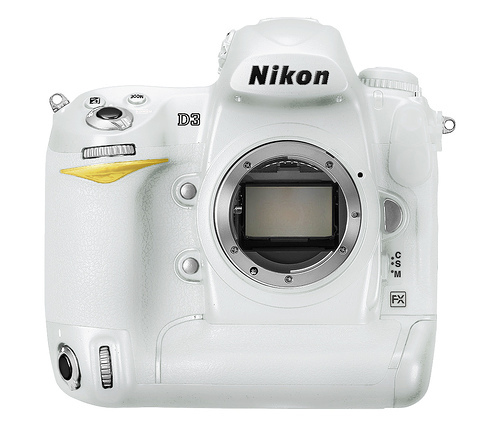 Where can I buy this white Nikon D3?